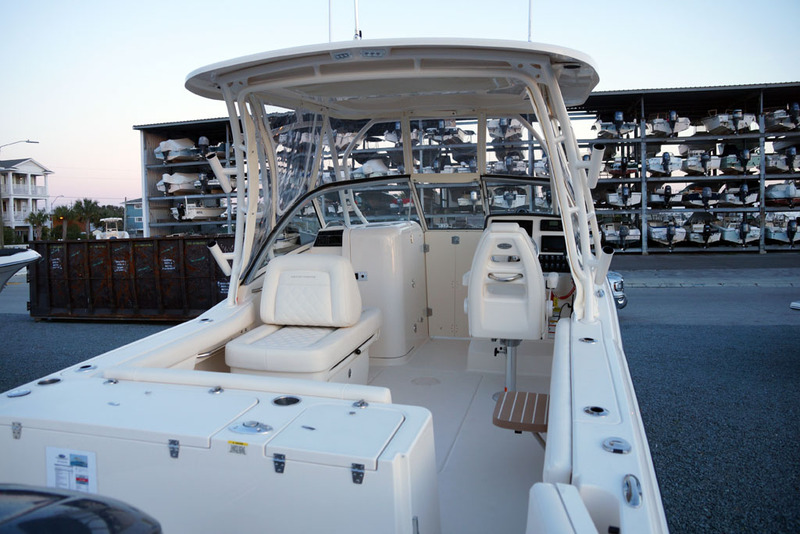 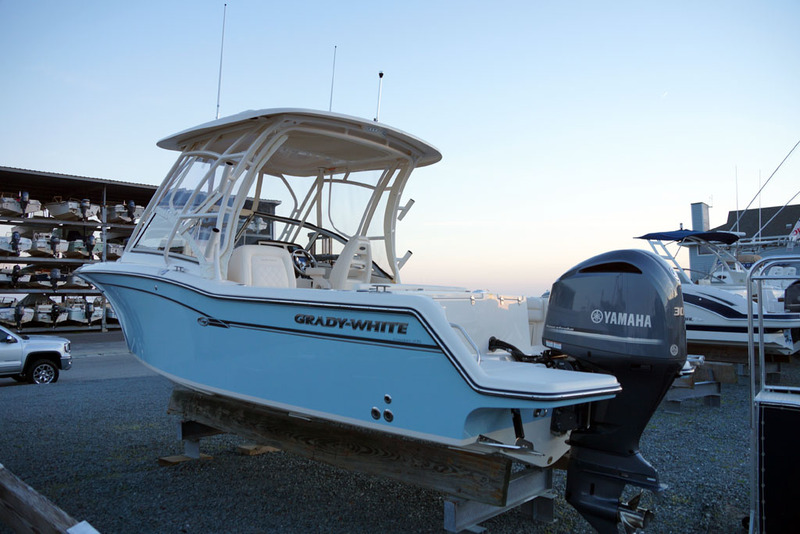 Grady-White’s Freedom 235 is bigger, better in every way than any competitive 23-foot dual console. 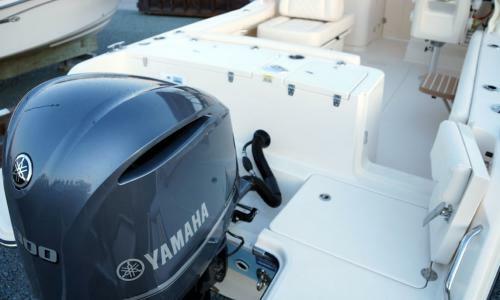 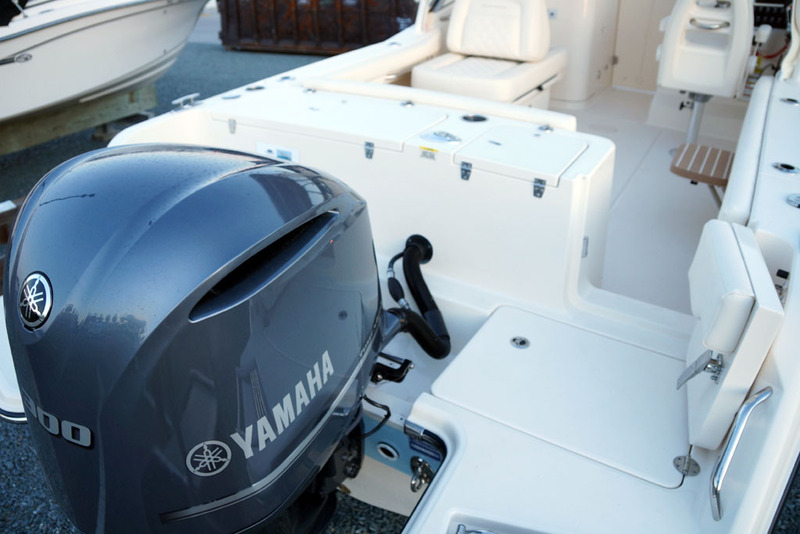 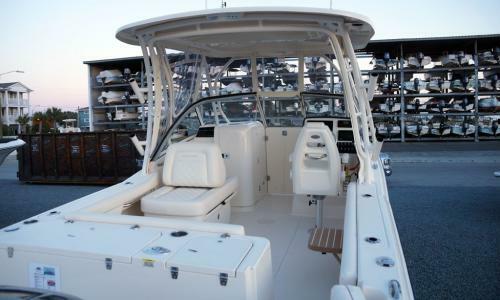 The 235 has value priced big boat features and exceptional quality, luxurious seating, and an oversized enclosed head. 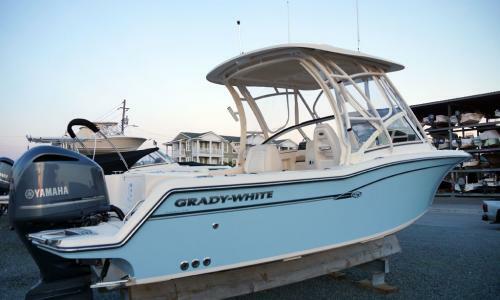 A Grady first: built-in swim platform extensions port and starboard, and stern auxiliary anchor storage. 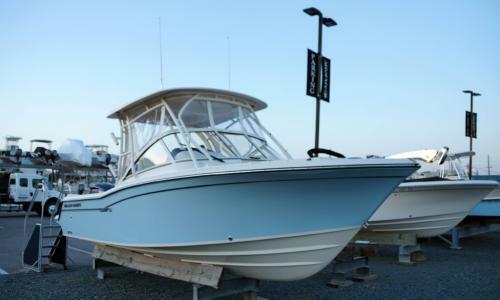 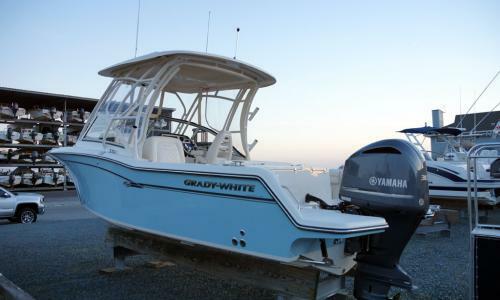 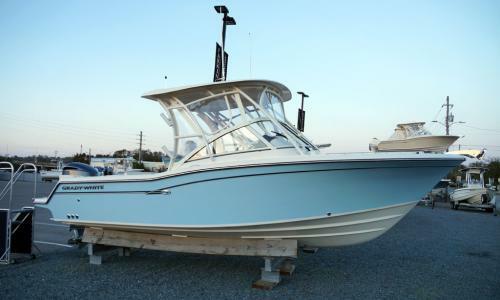 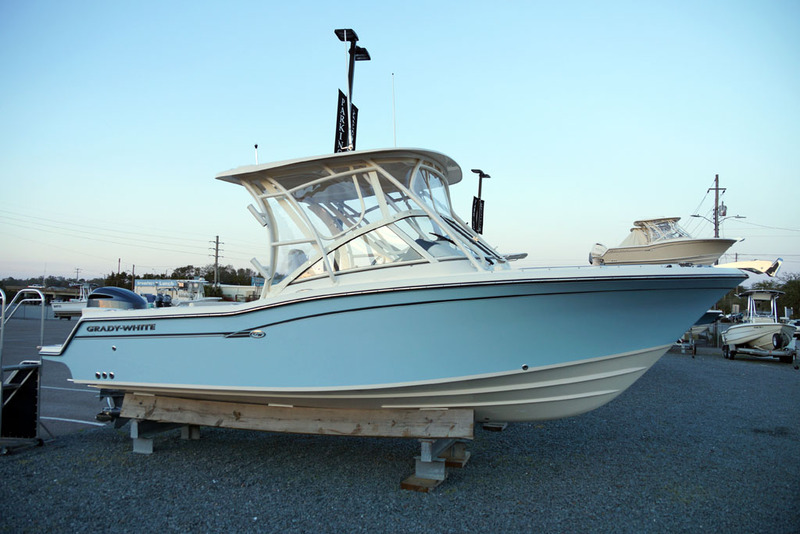 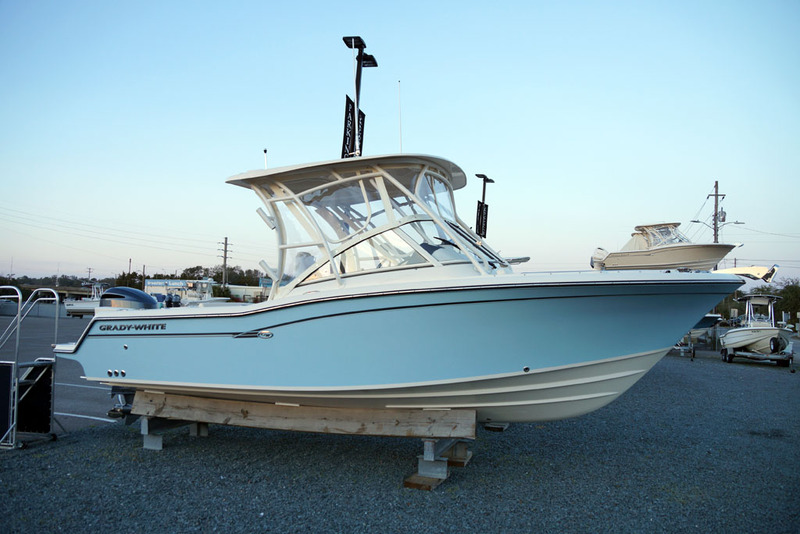 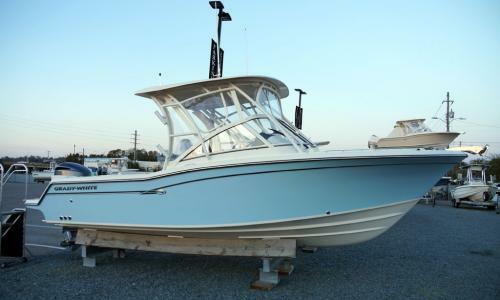 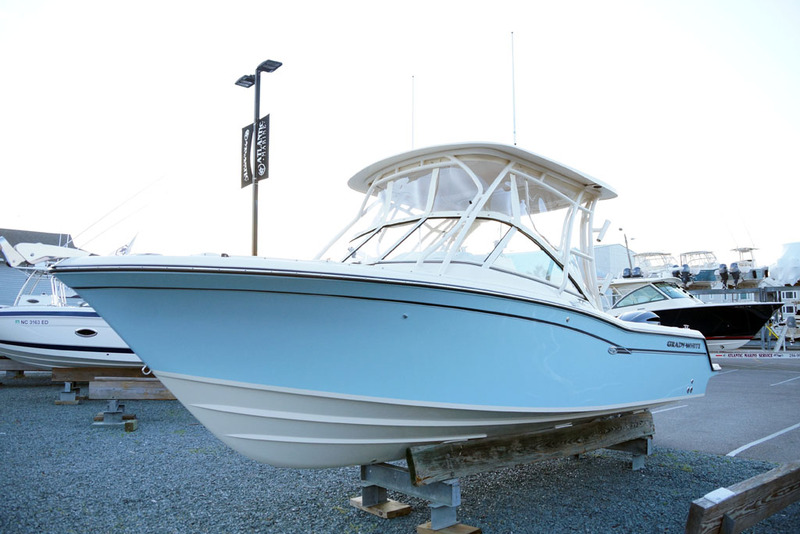 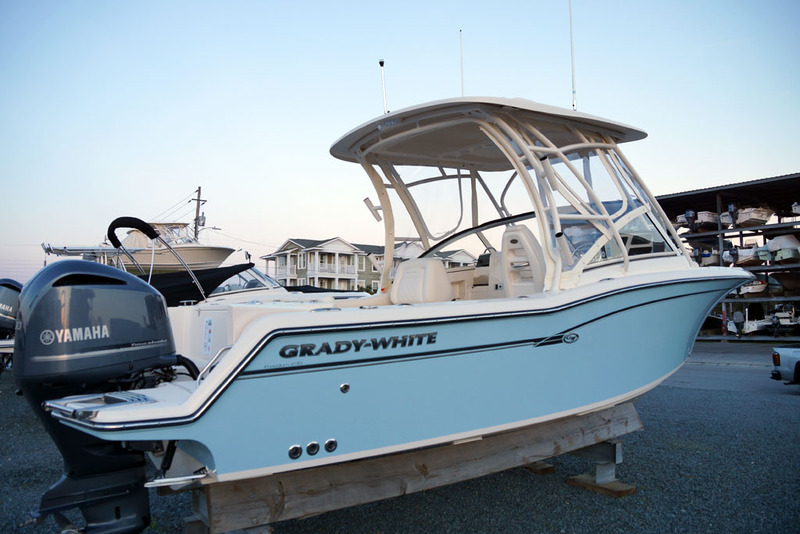 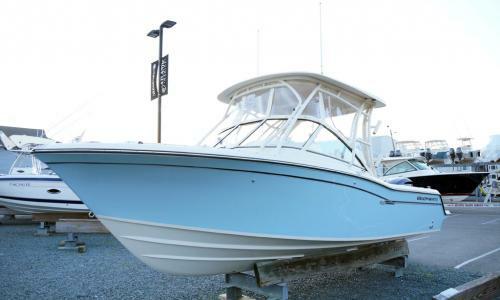 Every inch a Grady-White family fishing boat with safety, reliability and performance!